Here is a famous song – the English version (performed by the delicate Karrin Allyson) of a French song, from the self-titled film, "Vivre pour vivre" –, chosen to enhance the beauty and talent of the great Annie Girardot, who starred in that film. Versatile, sensual and talented Annie Girardot was the most popular female star in France during the 1970s. She typically played strong-willed, independent, hard-working, and often lonely women, imbuing her characters with an earthiness and reality that endeared her with women undergoing similar daily struggles. 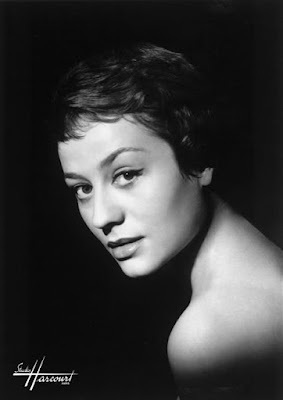 She was born in 1931 in Paris and made her professional debut with the distinguished Comédie-Française theater troupe in 1954 after she graduated with honors from the Conservatoire de Paris. Her performance in Jean Cocteau’s "La Machine à écrire" in 1956 was admired by the author who called her “The finest dramatic temperament of the postwar period”. She remained with the troupe through 1957, occasionally taking time off to perform on radio, television, and in Parisian nightclubs. 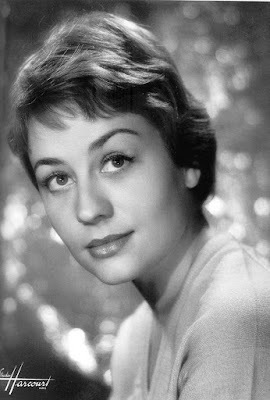 She made her film debut in "Treize à table" ("Thirteen at the Table", 1955, André Hunebelle). One of her most famous roles is Nadia the prostitute in Luchino Visconti's epic "Rocco e i suoi fratelli" ("Rocco and His Brothers", 1960). Nadia's beauty drives a wedge between Rocco and his brother Simone (Renato Salvatori), who eventually rapes her. In contrast to their violent on-camera relationship, Girardot and Salvatori married in 1962. They had a daughter, Giulia, and later separated but never divorced. 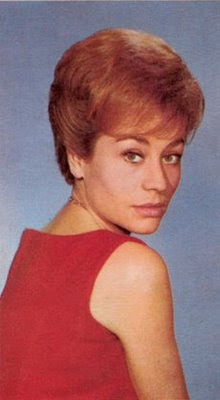 Through the early 1960s, Girardot played leads in a few Italian pictures directed by either Visconti ("Le streghe" – "The Witches", 1966) or Marco Ferreri ("La donna scimmia" – "The Ape Woman", 1963). For her role in the Marcel Carné film "Trois chambres à Manhattan" ("Three Rooms in Manhattan", 1965), as the neurotic Kay discovering love, she won the Best Actress award at the Venice Film Festival. She became a box office magnet in France with "Vivre pour vivre" ("Live for Life", 1967, Claude Lelouch). She gave a reserved, dignified performance as the deceived but forgiving wife of Yves Montand. Another big hit was the sentimental melodrama "Un homme qui me plaît" ("A Man I Like", 1969, Claude Lelouch) in which she was the vivacious Françoise destined to finish unhappily with Jean-Paul Belmondo. After 15 years, Girardot finally became a star when she was cast as the tragic teacher Danielle in André Cayatte's "Mourir d'Aimer" ("Death of Love", 1970), the fact-based tale of a middle-aged teacher whose affair with a much younger student made her the object of bourgeoisie ridicule and harassment and led her to suicide. The film was nominated for a Golden Globe. 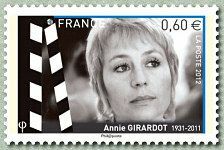 In 1977, she won the César Award for Best Actress portraying the title character in "Docteur Françoise Gailland". Though she gave solid performances in many dramas, Girardot proved herself also an adept comedienne in such films as "La vielle fille" ("The Old Maid", 1972, Jean-Pierre Blanc), "Tendre Poulet" ("Dear Inspector", 1977, Philippe de Broca), "La zizanie" ("The Spat", 1978, Claude Zidi) and "L'ingorgo - Una storia impossibile" ("Traffic Jam", 1979, Luigi Comencini). 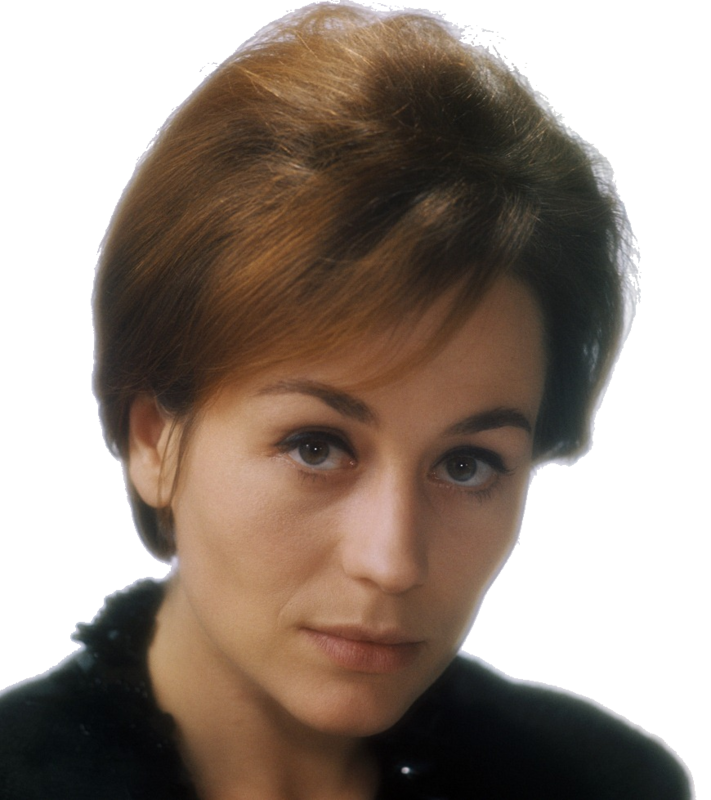 In 2002, she was awarded the César Award for Best Supporting Actress for her role in "The Piano Teacher" (Michael Haneke). On stage she had a triumph in 1974 with "Madame Marguerite", which became her signature role, which she reprised many times till 2002. That year she was awarded the Molière award for her role. 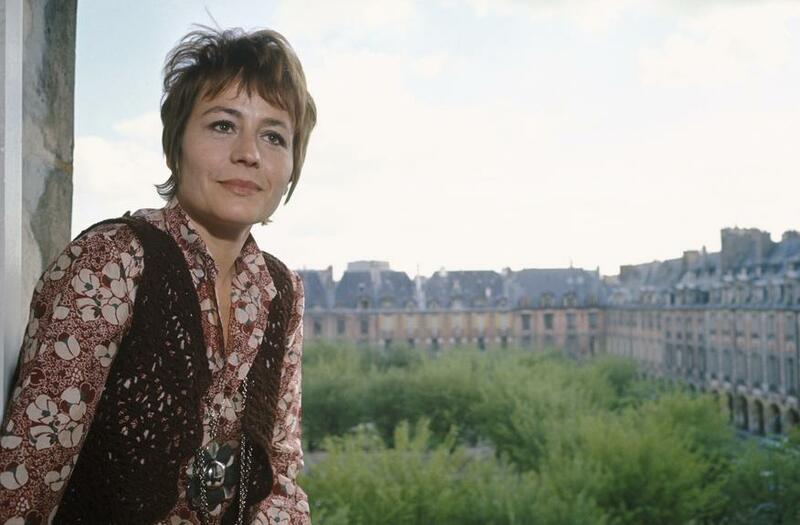 Annie Girardot has played in nearly 150 films, starring with the greatest actors of her time! 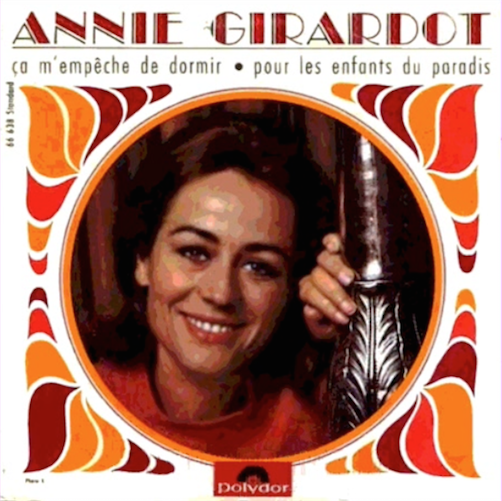 An occasional singer, she recorded also several EP and one LP, simply entitled "Vivre pour vivre". Suffering from Alzheimer's disease, the courageous Annie Girardot lives since 2008 in a sanatorium in Paris.